G.E.I. Fluid Power understands the concern of costs in today’s world, and we can save you time and labor by building and repairing your equipment in our shop. 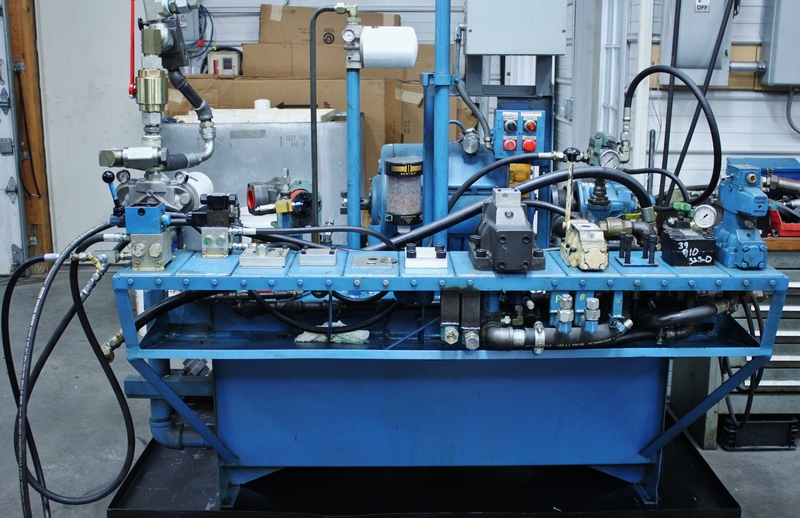 We have a test stand for testing pumps, valves, motors, cylinders, and all other components to insure the best quality product for your equipment. 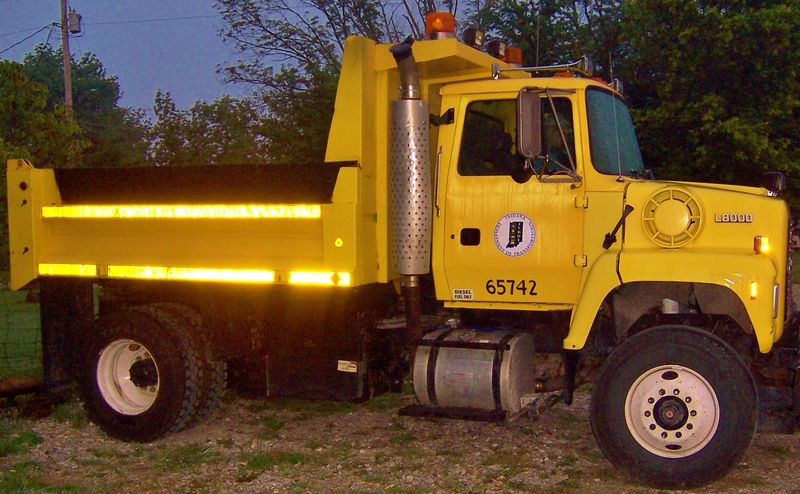 We can bring your boom trucks, fork lifts, dump trucks, and all of your mobile equipment to our shop and get them back into service in no time at all. 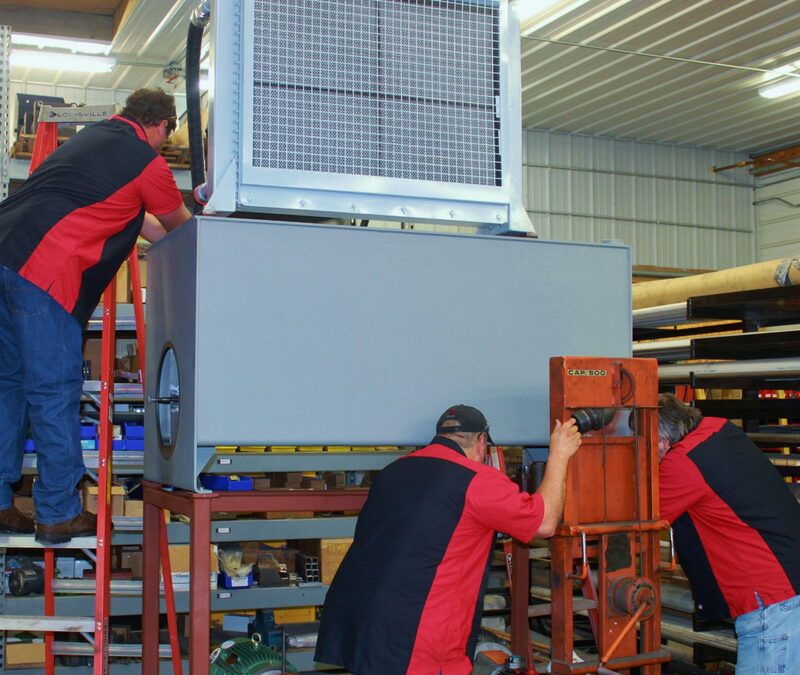 Many times we can bring your presses, and power units to our shop for repair, and with most replacement items on our shelves, can get you back up and running, as well as saving you time and money. G.E.I. Fluid Power can also rebuild your pumps, cylinders, and motors, and we have all the seals kits on hand to do the job quickly and do it right the first time. And before any rebuilt pump, valve, or cylinder leaves our shop, each component is pressure tested on our test stand, ensuring you 100% reliability on the work we performed.